Christmas tree can cause coughing and wheezing. It can also lead to insomnia and lethargy. 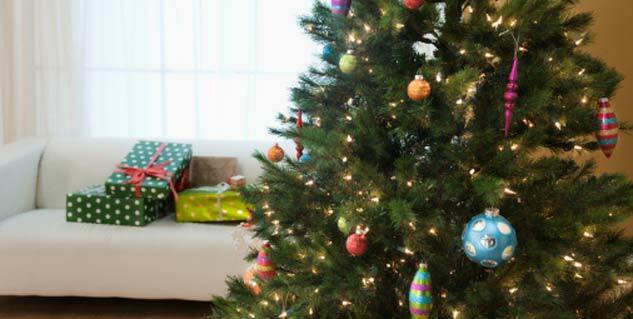 Exposure to mould in X-mas trees can cause itchy nose, chest pain. London: If the inability to breathe freely has been haunting you this December, it is time that you roll your eyes at the Christmas tree in your house. A study carried out by the Upstate Medical University, a part of the State University of New York, found out that Christmas tree is not as appealing to your health as it is to the celebration. It, in fact, triggers a variety of health related complaints from coughing and wheezing to insomnia and lethargy. The medical condition has been named ‘Christmas Tree Syndrome’. Christmas tree syndrome is triggered by a mould growing on the tree/s, the spores of which charge negative bodily reactions in human beings upon inhalation. The researchers analysed clippings from over 29 Christmas trees. Needles and bark from a range of species was included in the study. Over 53 cases of mould were analyzed. The mould was seen to cause symptoms of itchy nose, coughing, chest pain, shortness of breath, fatigue, watery eyes, sleeping issues etc. Some of the mould indentified has the ability to cause long term lung problems and other conditions such as pneumonia and bronchitis. Although, the mould occurs on trees naturally, it grows vigorously in warm conditions, especially in a well-heated home. 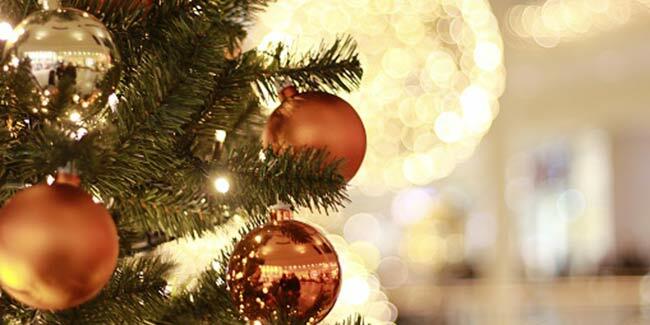 Researchers discovered through another study that a Christmas tree that has been on display for a fortnight has the probability of breeding mould that can increase at the rate of 800 per 35 cubic feet to 5,000. The lead author of the research, Lawrence Kurlandsky, said that he had treated patients who had a link between their illness and the Christmas tree. He said that the best alternative to enjoy a Christmas tree is by either not having a Christmas tree inside your home or by having an artificial Christmas tree. Read more on festival fever.